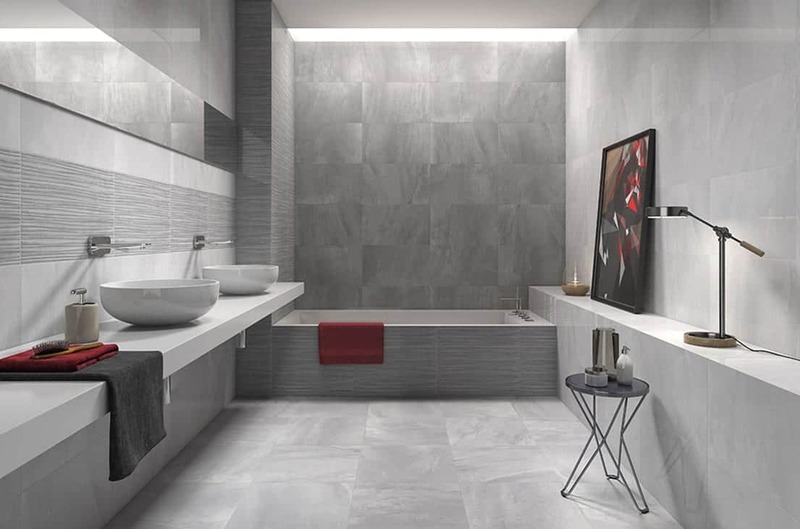 Natural stone effect ceramic wall tiles continue be an obvious choice for tiling projects around the home. The low maintenance and the realistic look makes this the perfect alternative to real stone. 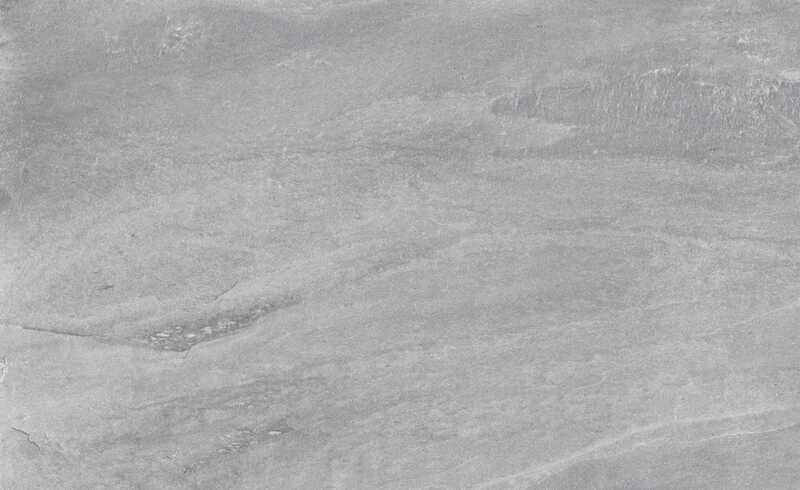 Fred is a 333×550 ceramic gloss wall tile and is suitable for kitchen and bathrooms. The range also offers a decor tile that can be used as a wall feature or can be incorporated with the plain options. 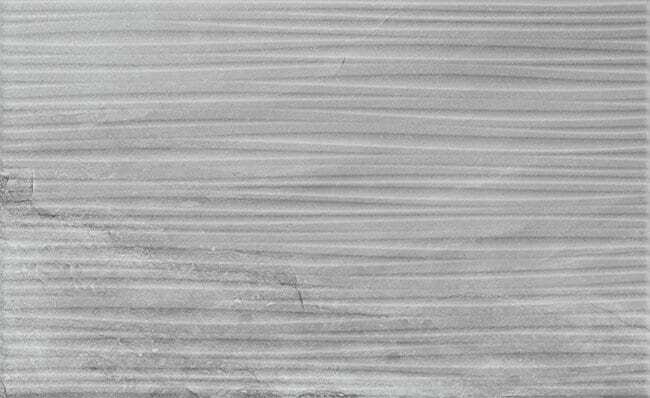 A simple but very effective stone effect wall tile. Fred is available in gris, perla and gris decor. Fred also has a matching floor tile in perla, please see Fred floor.